Website A is coming up as website B. 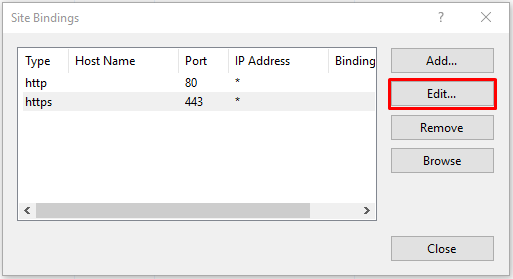 Unable to assign a certificate due to another website using the same IP or Port. 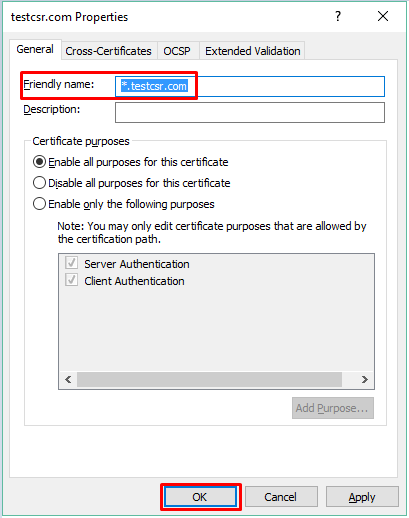 Host Name when binding the certificate is grayed out. The website address being used must meet the following. Include as a SAN value on the certificate. 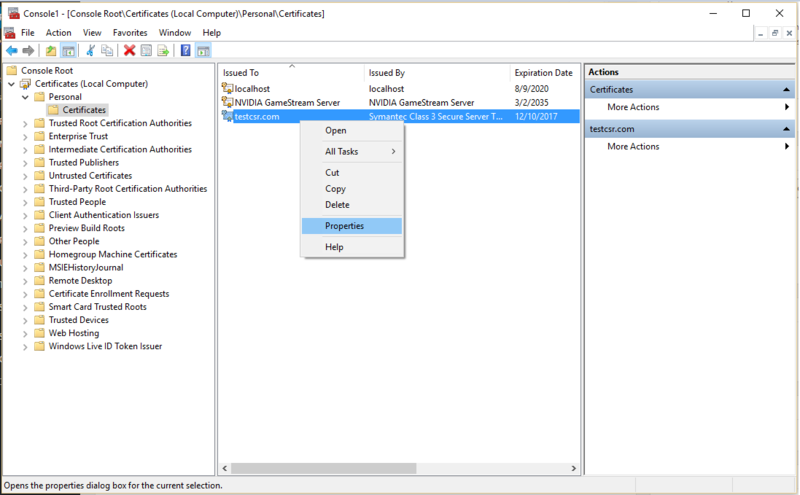 The friendly name of the certificate must have the wildcard * attribute in order to utilize a SAN or wildcard certificate. 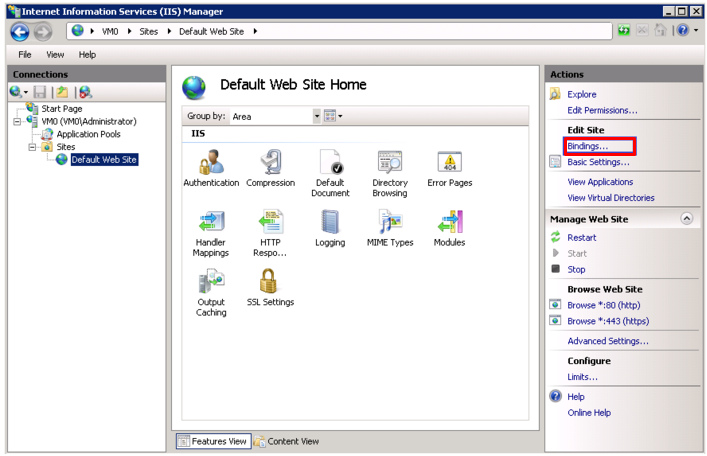 To configure a host header for a website in IIS 7.0 & 7.5 perform the following. Step 1: Ensure you have a friendly name associated with your Server Certificate. 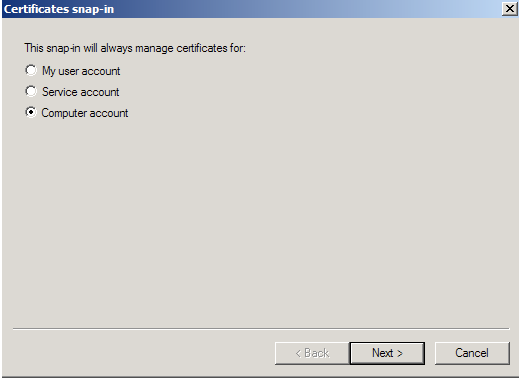 Note: When troubleshooting browser certificates such as client certificates, email signing certificates, CodeSigning, etc.. you will choose My user account instead and continue with the certificate snap in wizard. 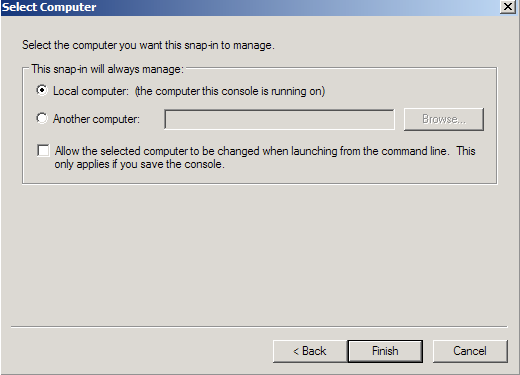 You will be brought back into the management console where you will see your snap in where you can expand and right click the various folders or certificate so see options that are available to you. 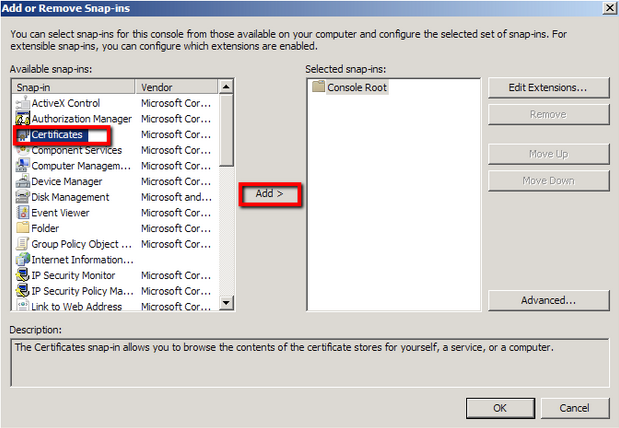 You have successfully created a MMC snap-in to manage certificates on your server system. 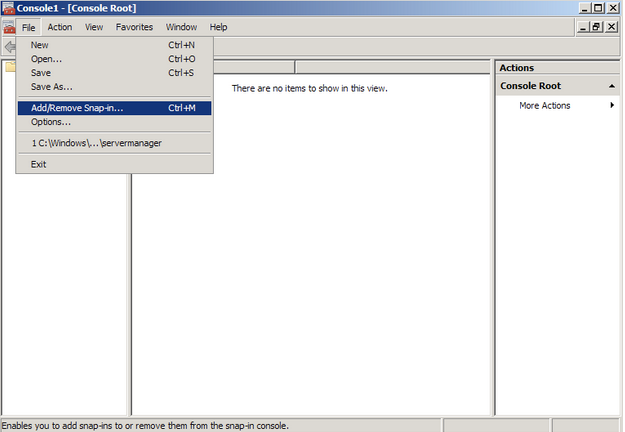 Under Personal > Certificates, Right click on your certificate you are focused on, and select Properties. 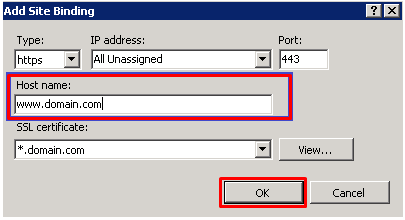 In the Properties pop up window, under Friendly Name check to see if a friendly name has been assigned to the certificate. If not then specify a friendly name of your choosing. You have now successfully assigned and changed a friendly name to an SSL Certificate. 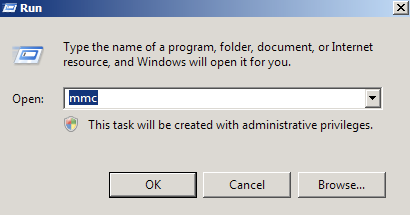 If this resolution does not work or will have to contact Microsoft regarding your unique environment.